Remove a few long strips of grapefruit zest using a vegetable peeler, and set them aside for garnishing. This recipe calls for 1/2 oz of fresh grapefruit juice- which about 1/4 of a grapefruit. You can cut the large fruit into pieces and use a standard citrus press, or use an old school juicer to juice one half at a time. Either way, like Hemingway- I doubt you’ll want just one of these tart tipples, so go ahead and juice the whole fruit either way. Add 1/2 oz of the grapefruit juice, 2 oz Clique Vodka, 3/4 oz fresh lime juice, and 1/2 oz maraschino liqueur to a cocktail tin with ice and shake very well (If you prefer a bit of added sweetness, you can always throw in 1/2 oz simple syrup- 1 part sugar dissolved in 1 part water). 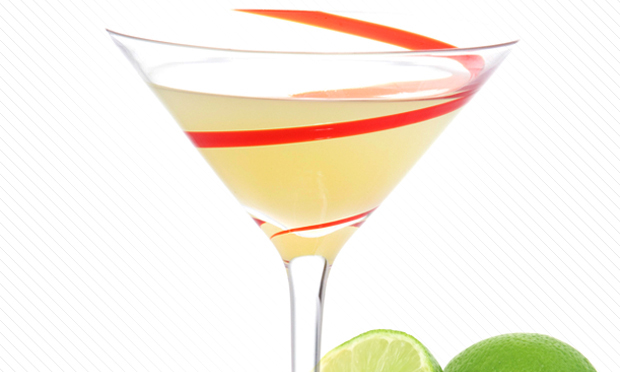 Strain into a chilled cocktail glass and garnish by twisting a strip of grapefruit zest into a spiral over top of the cocktail so the spray of oil falls in. Rub the oily skin around the outer rim and drop into the cocktail. 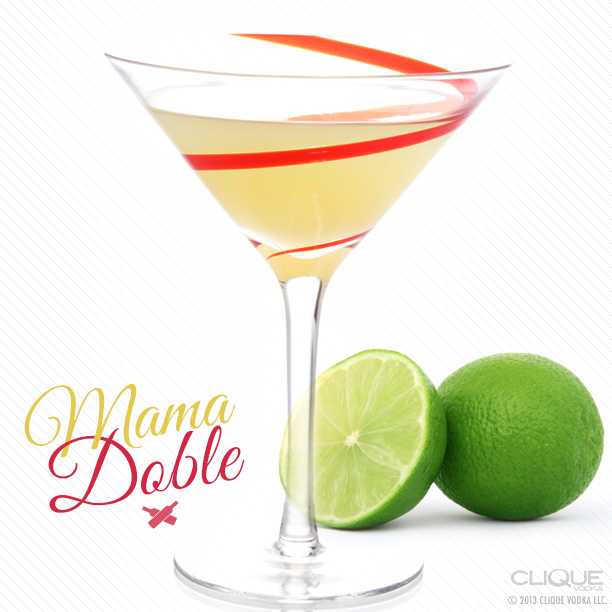 If you like this recipe, make sure you check out the Mixbook for more awesome cocktail recipes!